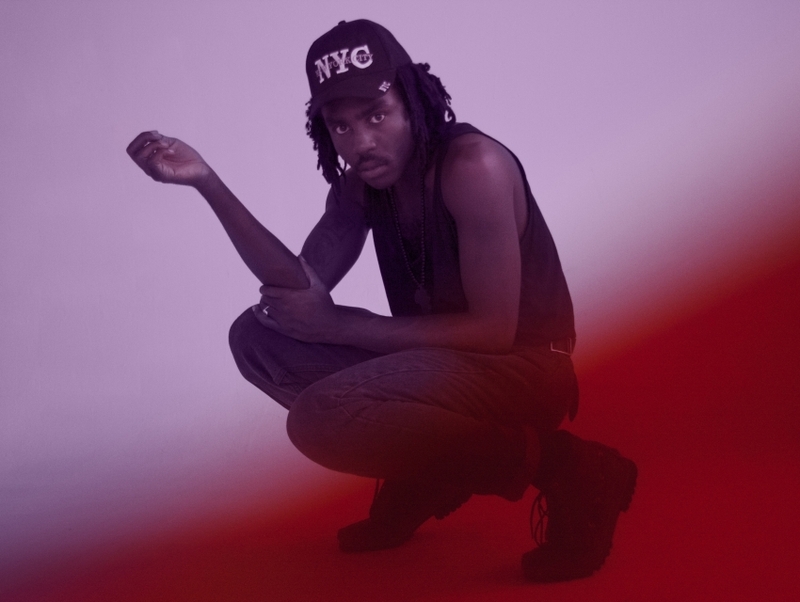 Blood Orange is the moniker of British singer/songwriter, producer and author, Devonté Hynes. Formerly known as Lightspeed Champion, Blood Orange was born in Austin, Texas but grew up in Essex, England before settling in New York City. His split time in the UK and the US influenced his music, which is essentially neo soul combined with funk, folk and pop. Between production efforts for artists such as Florence and the Machine and The Chemical Brothers, Hynes began performing as Blood Orange around New York and London in 2009 with only a laptop and guitar. Blood Orange's debut single, "Dinner", was released in 2011, just before his full-length effort, Coastal Grooves.